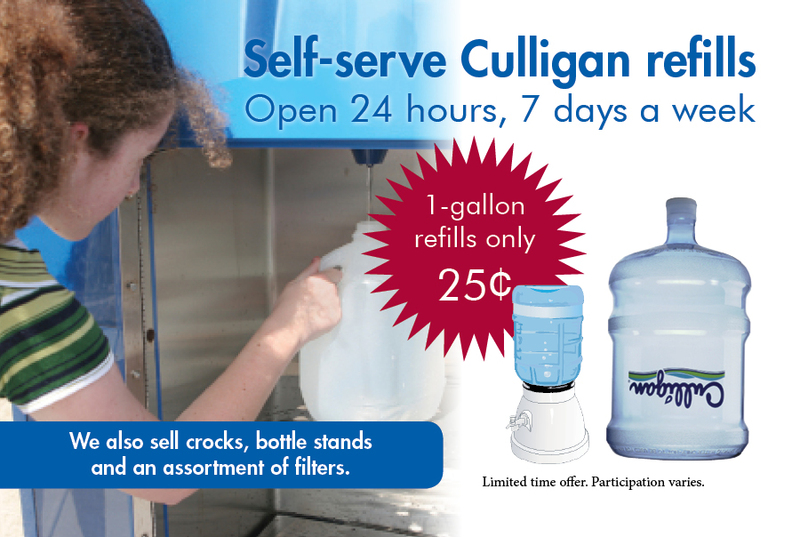 We sell bottles or you can bring your own to fill in 2, 3, or 5-gallon sizes. 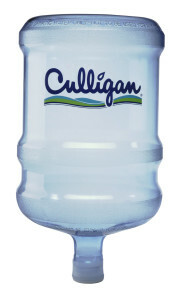 For every new bottle that you purchase, you get the first fill FREE! In our showroom, we also have a complete selection of stands and crocks for use in your home or office. Stop by today!